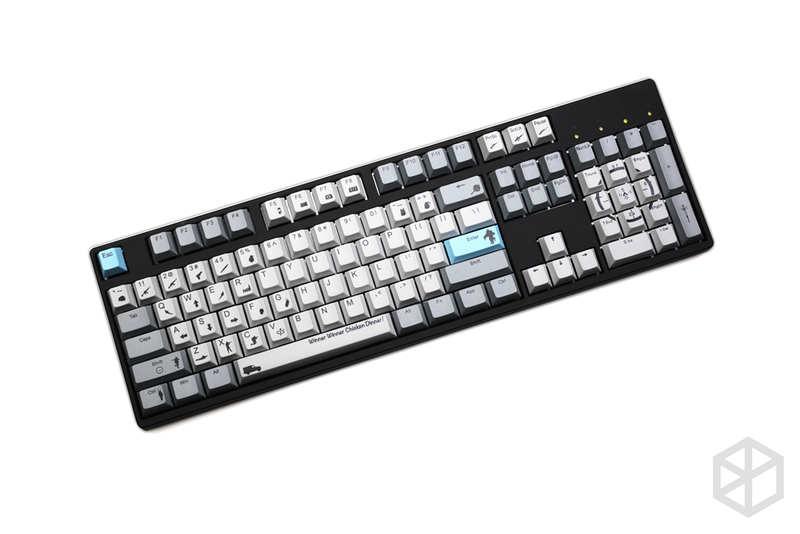 Based on GMK Muted colorway,compatible with Cherry MX switches and related clones, these keycaps are made of super-durable PBT plastic. 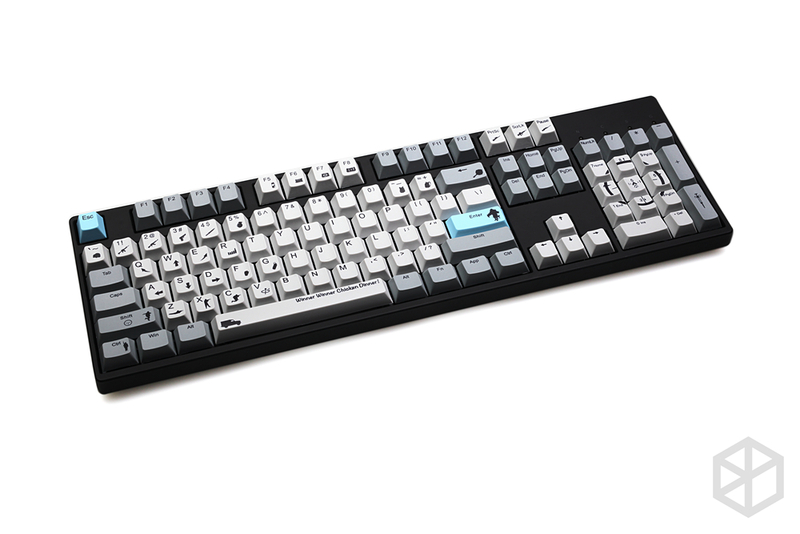 They’re designed in Cherry profile for kinds of keyboards, and they’re finished with dye-sublimated legends. 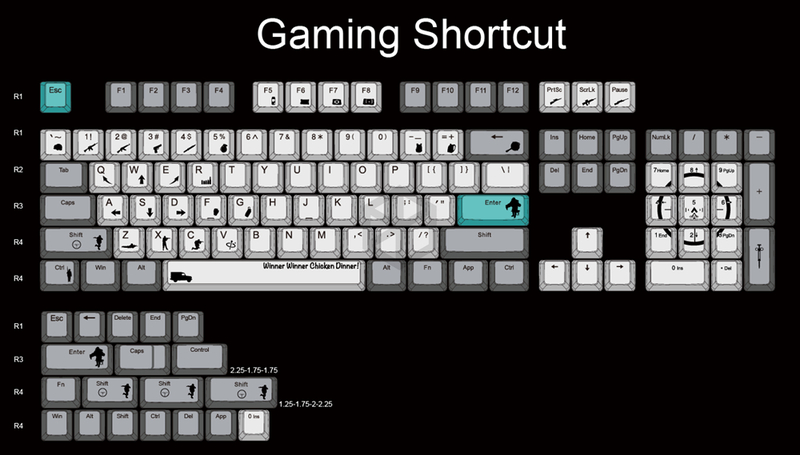 Pls pay attentions: Keycaps only, not including other things. 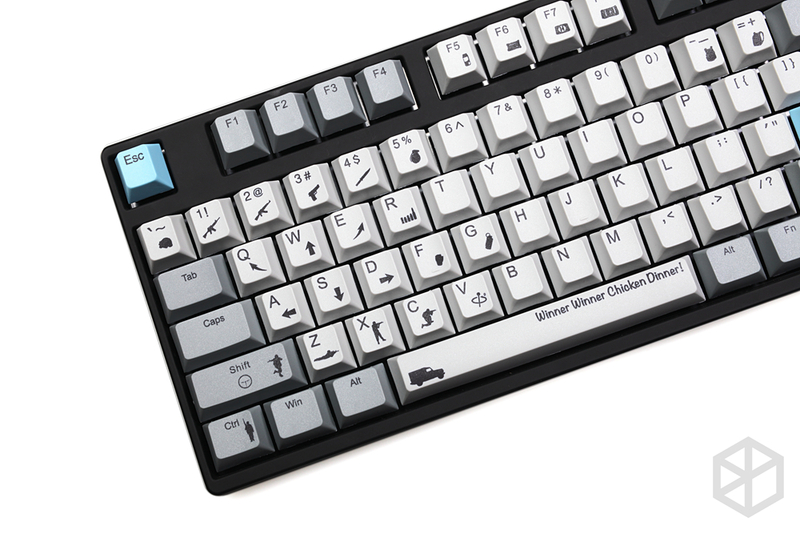 "GMK Muted" colorway doesn't mean this set is a GMK doubleshot keycaps product, and there may have color difference between GMK and Dye-Sub Ediiton.